� MyHeritage offers you the best resource for tracing family roots and family tree roots. � The MyHeritage Research search engine allows you to search over 1,400 databases simultaneously. � Finding your family roots has never been easier. � MyHeritage Research is 100% free. 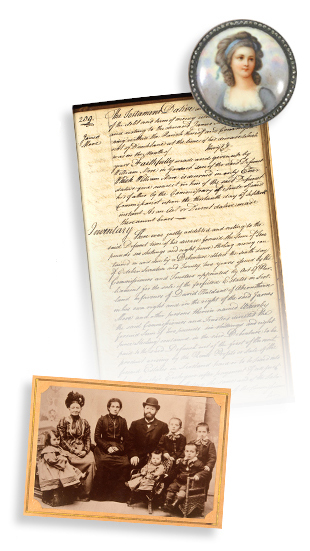 Use MyHeritage Research to discover your family roots and family history.